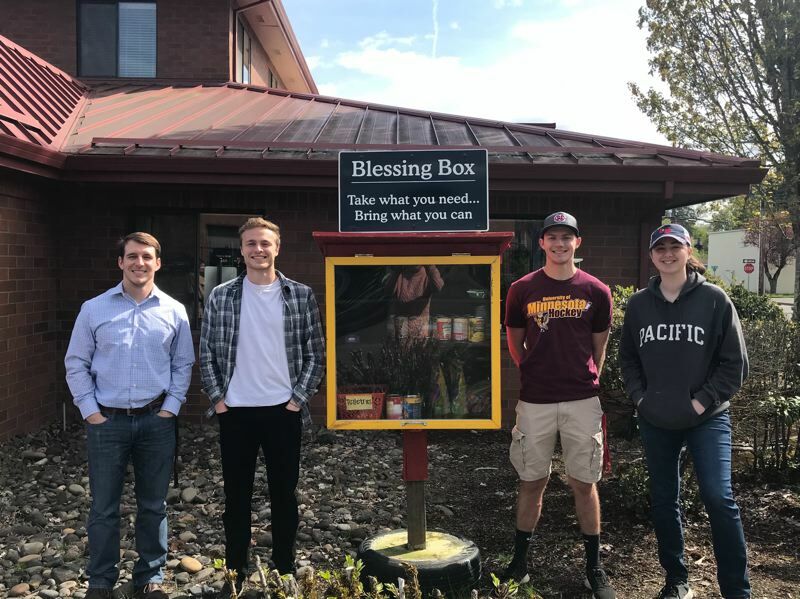 The four students added the new box outside the fire station as part of their civic engagement project. The Vikings drop their fourth straight game, look to rebound against No. 4-ranked Century.